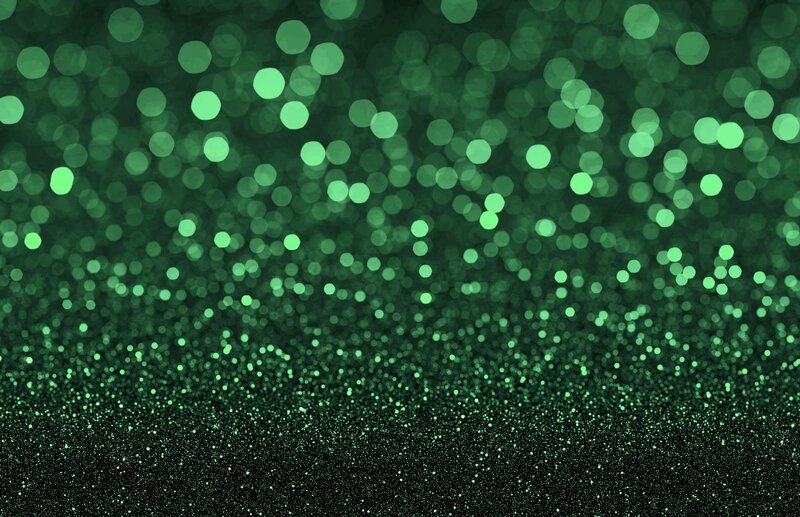 If you outfit your buildings with fluorescent, HID, or plug-and-play linear LED lighting, you depend on a device called a ballast. When the right ballasts are used, the end result can mean a cost-effective lighting solution that is energy efficient and gives you advanced controls over the amount of light produced in your space. Let’s dig a little deeper. How does a ballast work? A ballast interacts with the lighting mechanism itself to control, regulate and, ultimately, stabilize the light output of the lamp. A device used with an electric-discharge lamp to obtain the necessary circuit conditions (voltage, current and waveform) for starting and operation. All fluorescent and HID light sources require a ballast for proper operation. Dimming ballasts are special ballasts which, when used together with a dimmer, will vary the light output of a lamp. There are many different types of ballasts. 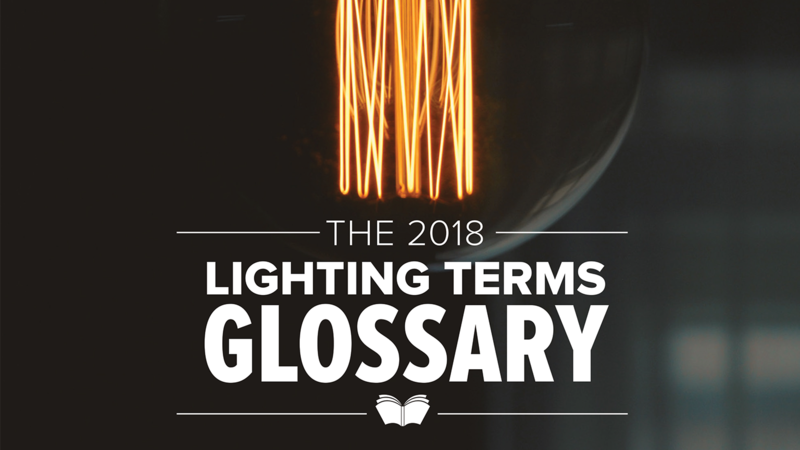 Depending on the conditions in which your lighting system operates, the ballast may also need to provide a determined amount of electrical energy to heat the lamp (referred to as a program start ballast). That functionality keeps the inner workings of the light from dying prematurely. Other types of ballasts boast faster start times or other benefits you may appreciate. So, what is a ballast in plain English? Let’s lose the technical jargon. To put it simply, a ballast is the functional heart of a fluorescent or HID light source. Just as a heart regulates blood flow to your body, a ballast ensures that a lamp stays lit by managing the distribution of energy throughout the fixture. Hearts work to distribute blood via channels, or arteries, in the body to keep a body active and alive. Ballasts do the same for the fluorescents, HIDs, and plug-and-play linear LEDs in your buildings, just with energy as the lifeblood. And how do ballasts work? And just as a heart adjusts to conditions –– sleep, exercise, stress, or relaxation –– an electronic ballast can adjust to the conditions imposed on it. As mentioned in the definition provided above, some ballasts can specifically vary the light output of your fluorescent or HID lamps for the purposes of dimming. Modern ballasts incorporate many features that result in incredible economic savings, along with environmental benefits and easier compliance with increasingly rigid power reduction codes and energy efficiency requirements. Paired with the right controls, a dimmable ballast can give you the option to smoothly vary light output based on the conditions. One practical application for this solution is meeting Title 24 compliance if you’re located in California. Ballast factor is calculated by dividing the lumen output of a lamp-ballast combination by the lumen output of the same lamp(s) on a reference ballast. A ballast factor of <1 means that your fluorescent system will produce less light (lumens) than the reference ballast and a factor of >1 means it will produce more light. What is a ballast factor and how does it affect my fluorescent tubes? 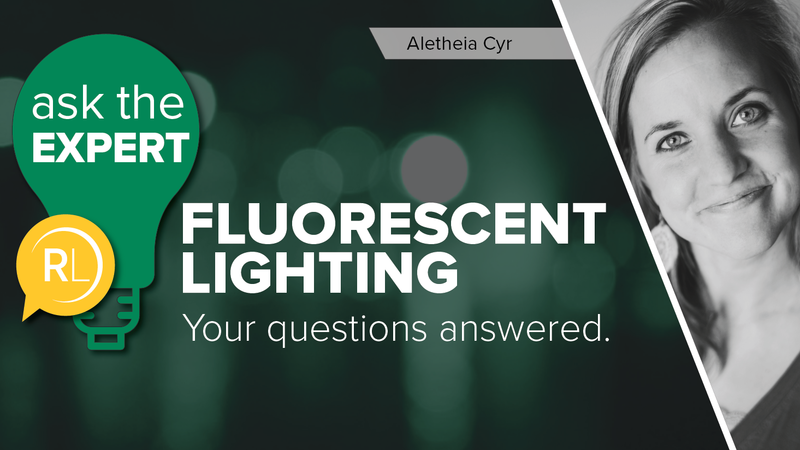 How can I meet energy reduction requirements on ballast-dependent lighting systems? Unlike hearts, ballasts can also operate dually –– with two or more separate ballasts working together to regulate the light output of multi-lamp fixtures. 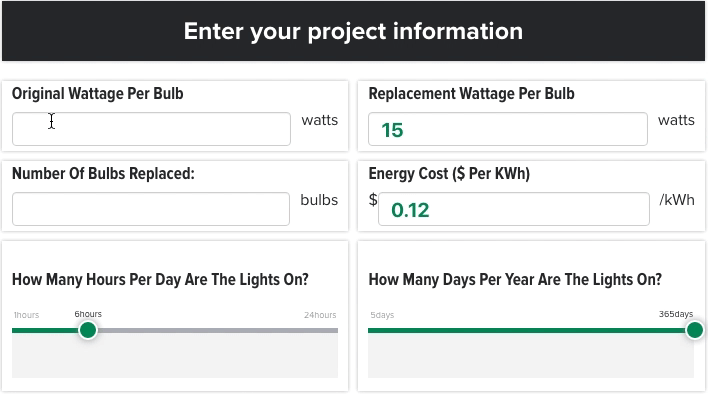 This solution is a budget and installation-friendly option if you need to simply switch 50 percent of the lamps off within a single fixture. If you’re simply looking to reduce your energy usage and you don’t need specific lighting control, you may consider a low ballast factor product as a viable solution. These are cost-effective options that reduce the listed wattage on a lamp by 10-to-15 percent while it is lit. 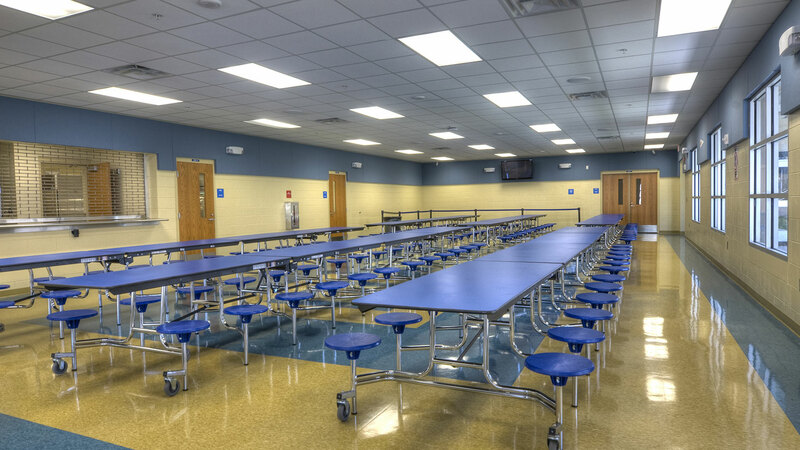 We had a recent scenario where a client was installing a number of four-lamp fluorescent fixtures and needed to be able to reduce light levels by 50 percent at the flick of a switch. In this case, a dual-ballast system was perfect. By placing each pair of lamps on a separate ballast, it allowed the customer to split the interior, or inboard, and exterior –– or flanking/ outboard –– lights in the fixture. Installing a new ballast in each existing fixture was a simple and easy change to make at the front end of the project. 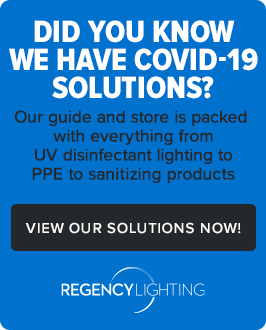 Regardless of how you are trying to save on operational costs or what energy codes you are trying to meet, there are a host of lighting solutions that can help make your efforts a success.